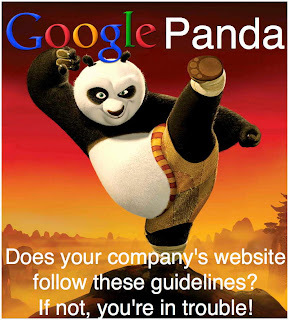 As we all know Google has recently updated the Panda 3.3 and came with Panda 3.4 with some new changes. There are in total 40 changes related to search results, link evaluation, image search and many more. These changes can impact or impacting ranking of some website. 1. 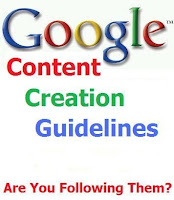 Follow content creation guidelines; write unique contents on a regular basis. But make sure that your article doesn't contain keywords stuffing in article. 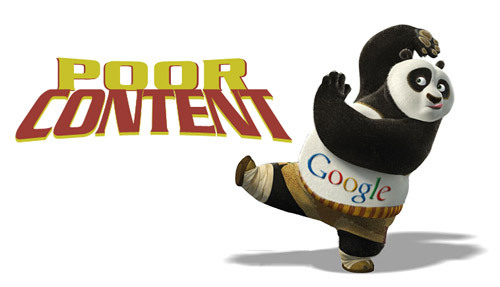 Google eye is now only on content its giving importance mainly to content. 2. Try to find different approach with every article to make it on right spot, because sometimes the most unexpected articles get many likes as well as re-tweets, so make sure you are using right techniques for content writing. If Google found any poor or copied content on your site then it can be a big trouble for your websites as now its giving more importance to content. So make sure that your site doesn't content any poor content. 3. 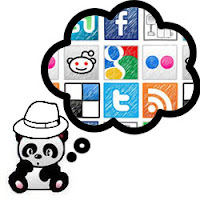 Improve social media presence especially Google Plus and Twitter. Share the latest stuff on social media sites to make users notify about your company, and make sure stuff is not only from your websites, but also from other resources in the niche. This will be helpful for SEO to and from this you will get new ideas about new content. 4. Another important this is that Google’s slap for over SEO Optimization. SEO optimization is good but when it is over it’s bad. Now Google has indicated penalty for SEO Over optimizations. 5. Now you’ll need to make your on-page optimization strategy. Again the content in your website should be unique and keyword stuffing should be ignored. Work on your website and certify that you can accept only user generated content. This will surely boost your rankings. 6. Bounce rate of your websites should not increase; try to make your visitors stick to your site. They should not leave your site in seconds after coming there. Make your content worth so that they can stick there and read the content of your site. You can do this by making your article worth and also use H tags, bullets and relevant images. It will save your bounce rate as well as time of your visitors.